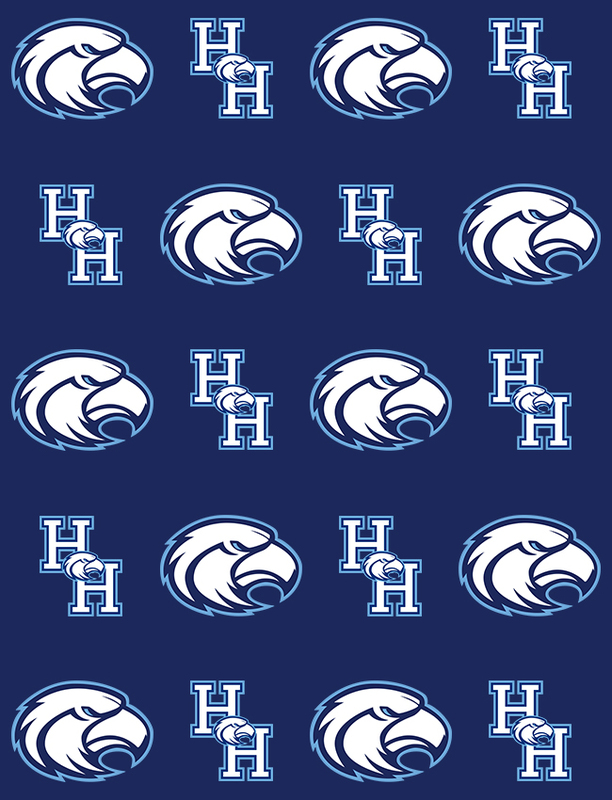 Varsity Softball · Apr 10 Seahawks game versus Labradors postponed due to rain. The storm system that pounded the Lowcountry late Tuesday afternoon into the early evening forced a cancellation of the match-up between Hilton Head Island and Legacy Christian Academy. No make-up game has been scheduled at this time for this non-Region contest.